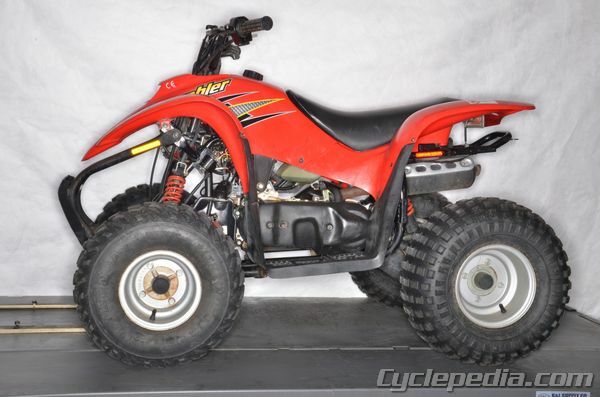 Unlike motorcycle tires, ATV tire sizes are all based on the English sizing method. An example of an ATV tire size would be 25 X 10 X 12. The first number indicates the height of the tire when inflated to the manufacturers’ recommended pressure, in this case 25 inches from the ground to the top of the tire. The second number indicates the width in inches of the rim size recommended by the manufacturer, in this case 10 inches. The last number indicates the diameter of the rim that the tire will fit on, in this case 12 inches.